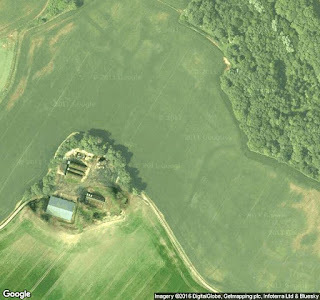 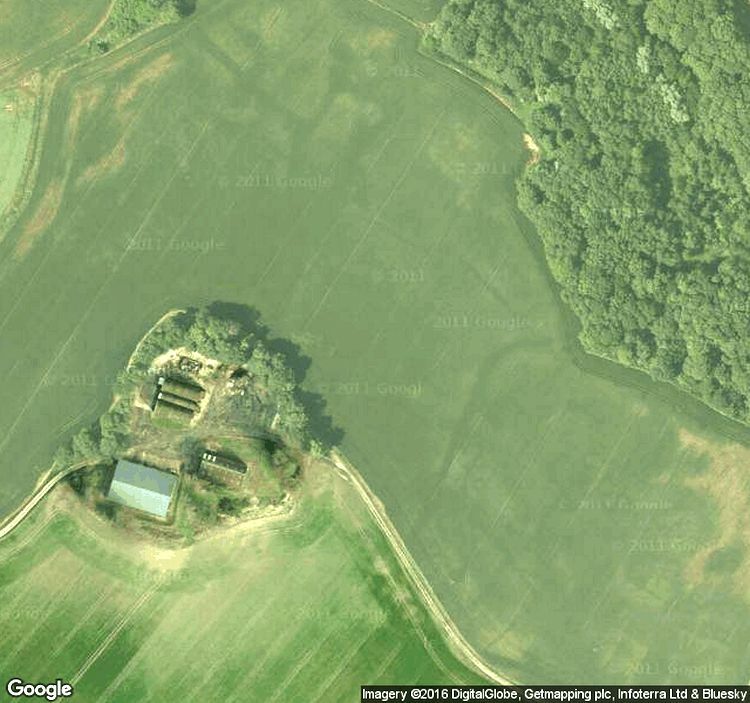 Three from Dr. Caitland Green this week on the various influences on the early folk of Britain beginning with "Ketsby DMV: a Roman–Early Modern settlement & pilgrimage site on the Lincolnshire Wolds" here. 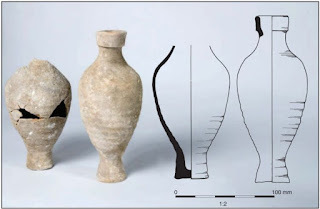 Also, have a look at "A note on the evidence for African migrants in Britain from the Bronze Age to the medieval period" here. 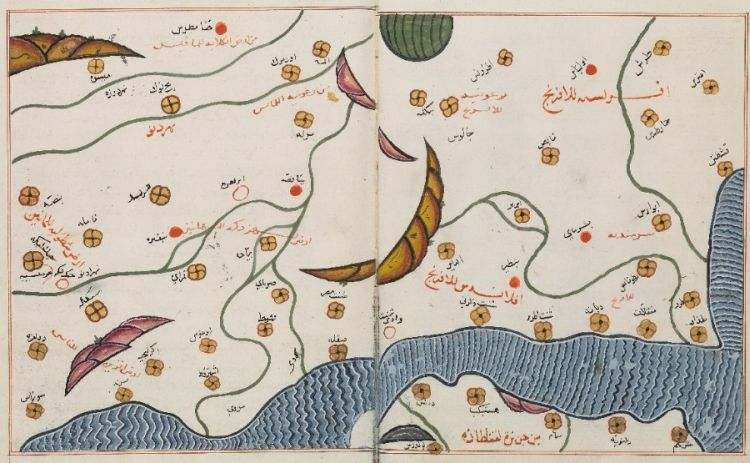 Finally, check out "Britain, the Byzantine Empire, and the concept of an Anglo-Saxon 'Heptarchy': Harun ibn Yahya's ninth-century Arabic description of Britain" here.